The scientists now have three hens whose eggs containing the drug "interferon beta", with the birds laying eggs almost daily, the report said. TOKYO - Japanese researchers have genetically engineered hens whose eggs contain drugs that can fight serious diseases including cancer, in a bid to dramatically reduce the cost of treatment, a report said Monday. 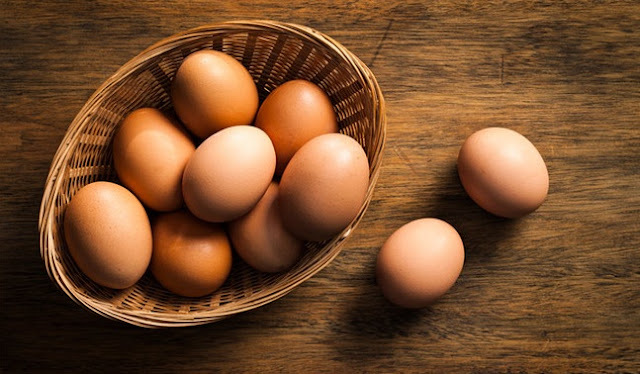 Japanese researchers have genetically engineered hens whose eggs contain drugs that can fight serious diseases including cancer, in a bid to dramatically reduce the cost of treatment, a report said Monday.